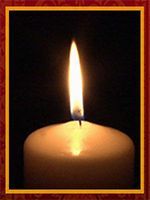 A funeral is a ceremony for celebrating, respecting, sanctifying, or remembering the life of a person who has died. Our funeral directors will work with your family to create a funeral service which fits your beliefs and culture to honor and remember your loved one. 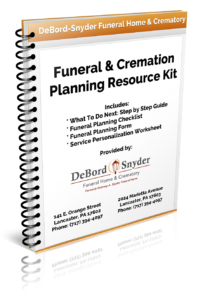 Package Includes: basic services of funeral director and staff, transfer of deceased from the place of death into our care, embalming and complete preparation of the body, dressing, cosmetics, basic hair styling and casketing of the deceased; up to 30 minutes of a private viewing/visitation prior to the public viewing/visitation, up to two hours of viewing/visitation, funeral service/ceremony, funeral procession to the cemetery and graveside committal service. Also included are necessary funeral vehicles, guest book, and thank you cards. Cash advance items and merchandise not included. A graveside service is a funeral service held at the graveside at a cemetery. 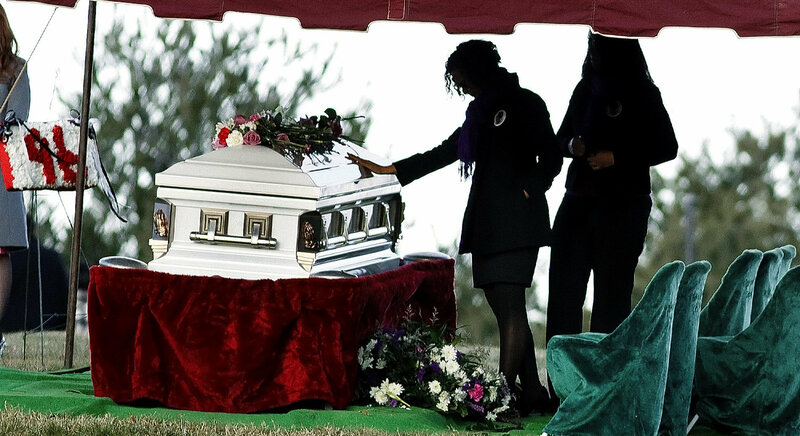 Our graveside service package is a stand-alone event where the entire service takes place at the graveside. Package Includes: basic services of funeral director and staff, transfer of deceased from the place of death into our care, embalming and complete preparation of the body, dressing, cosmetics, basic hair styling and casketing of the deceased; up to 30 minutes of a private viewing/visitation at one of our funeral homes prior to graveside service, funeral procession to the cemetery and graveside service. Also included are necessary funeral vehicles and thank you cards. Cash advance items and merchandise not included. Package includes: the same items which are included in our Complete Casketed Burial Package except the deceased is not embalmed and includes three days of refrigeration. 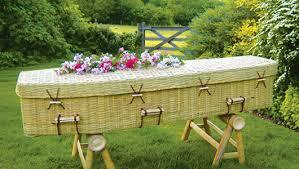 Also included is a biodegradable wicker casket. Cash advance items and additional merchandise (if applicable) not included.